Developed by the engineers at Future Motion, Inc, Onewheels were inspired by the idea of bringing the feeling of snowboarding to pavement. 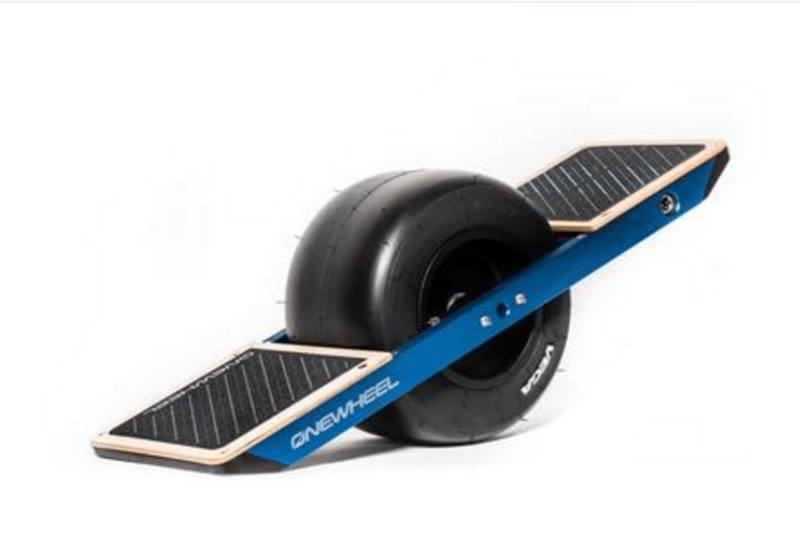 Powered by a 2-horsepower electric motor, this Onewheel skateboard can conquer any terrain here in Vail. The board has a top cruising speed of 15mph and has enough torque to climb over just about anything. The dynamic stabilization provides a lean-to-go control feature that allows you to carve turns just like snowboarding on both pavement and dirt. We rent these by the day and by the hour so come check them out for yourself. We proved helmets and safety pads with each Onewheel Rental.